Ok guys this is an awesome event!!!! 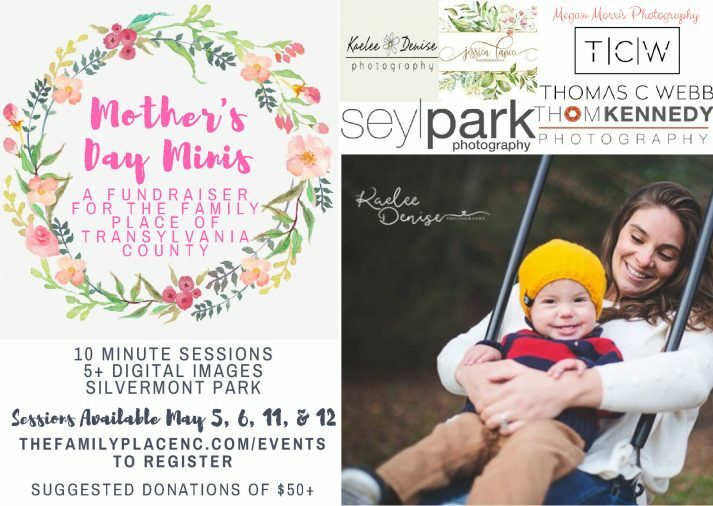 SIX professional photographers in the Brevard area are offering Mother's Day mini portrait sessions- all proceeds are going to benefit the Family Place of Transylvania County. I only have 5 time slots remaining- skip on over and sign up! Don't fret if you missed booking a session with me- there are several other amazing photographers to check out. I even booked a session with one of them! 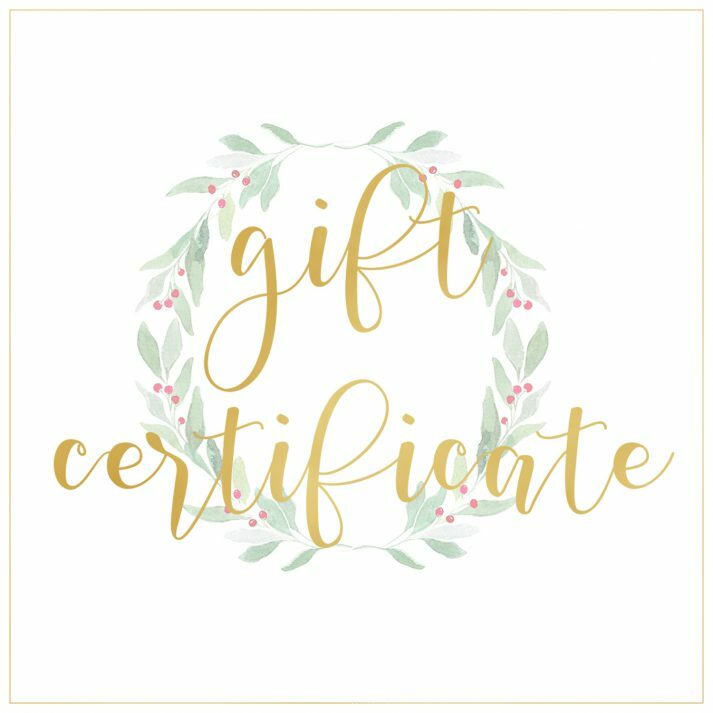 Still looking for the perfect Christmas gift?!?! 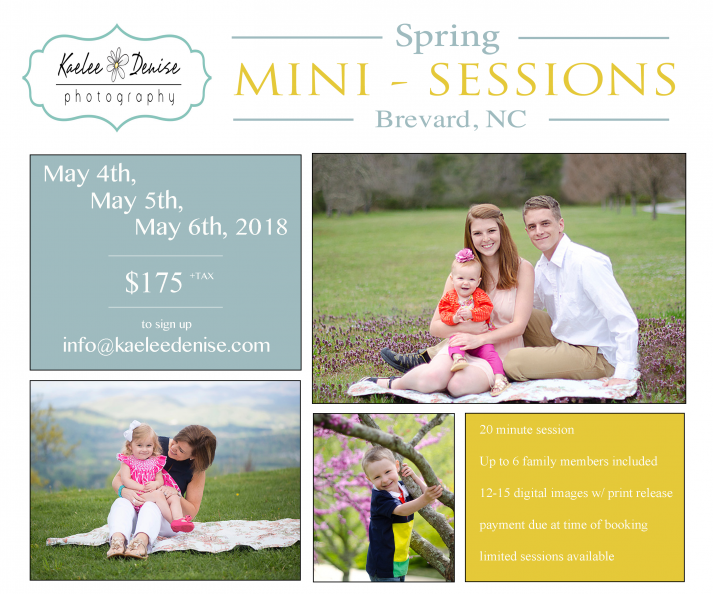 Give the gift of a portrait session with Kaelee Denise Photography. Family portrait sessions make great gifts for your mom, your wife, the grandparents, a newly engaged couple! 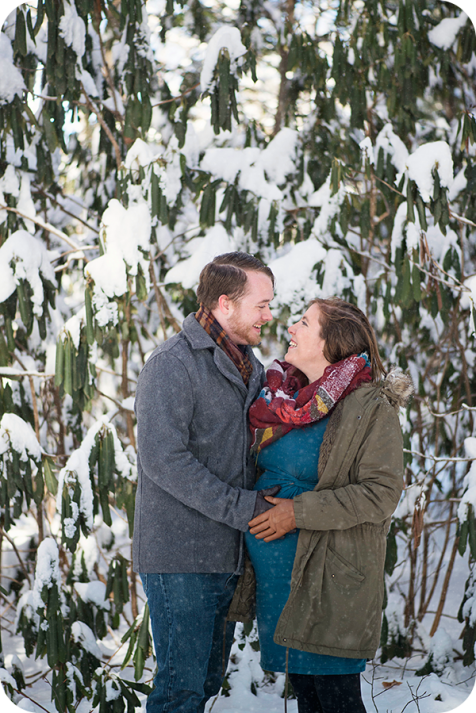 Snow Mini Sessions. . .
As everyone knows we don't get much snow here in Western North Carolina. But I love love love doing snow sessions! When it snows I will contact the people on my "snow mini session list" first before announcing sessions on here or Facebook. 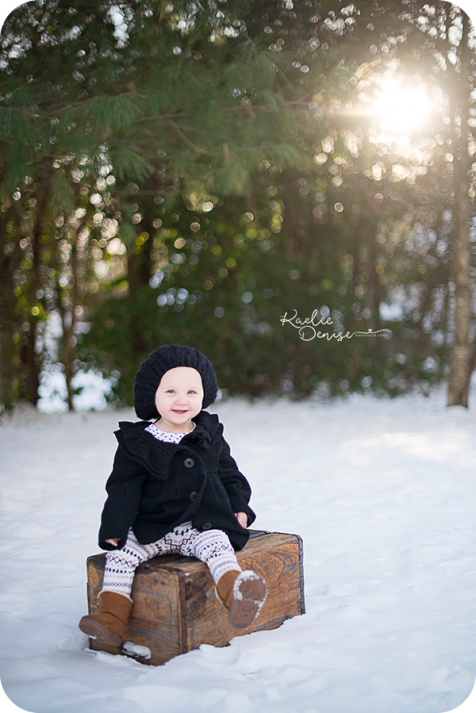 Christmas Mini Sessions are back in an awesome way!! !